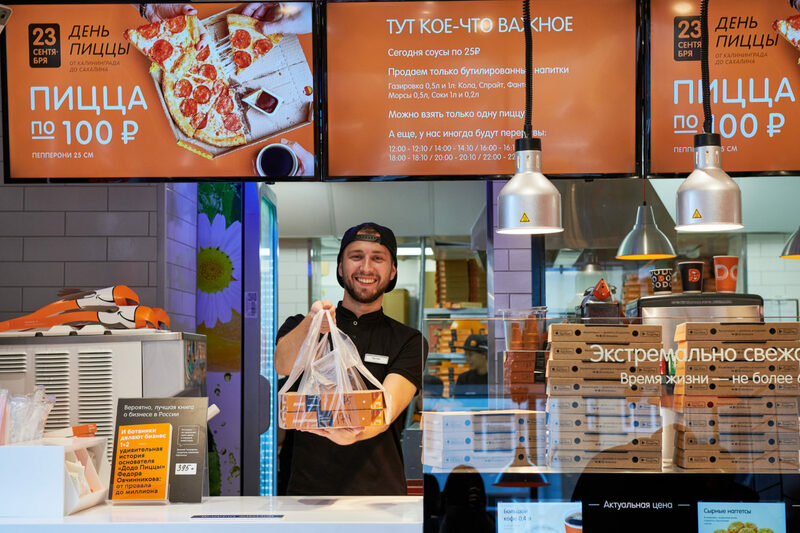 Some national holidays skyrocket pizza sales, but how can you outperform even the biggest of them? By holding your own celebrations. 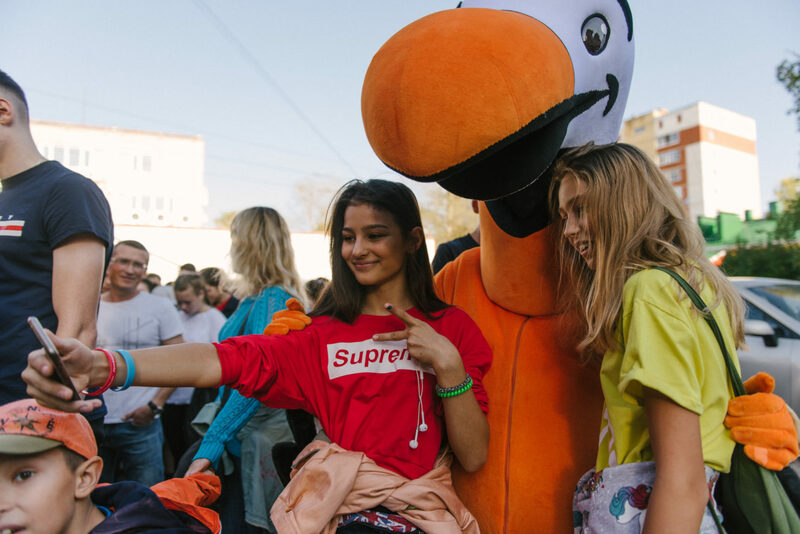 Last Sunday, the Dodo Pizza website attracted 160,000 visitors—more than twice as much as it did on February 23 and March 8 this year (both dates are huge holidays in Russia). On September 23, there wasn’t any nationally recognized celebration in the country, though. 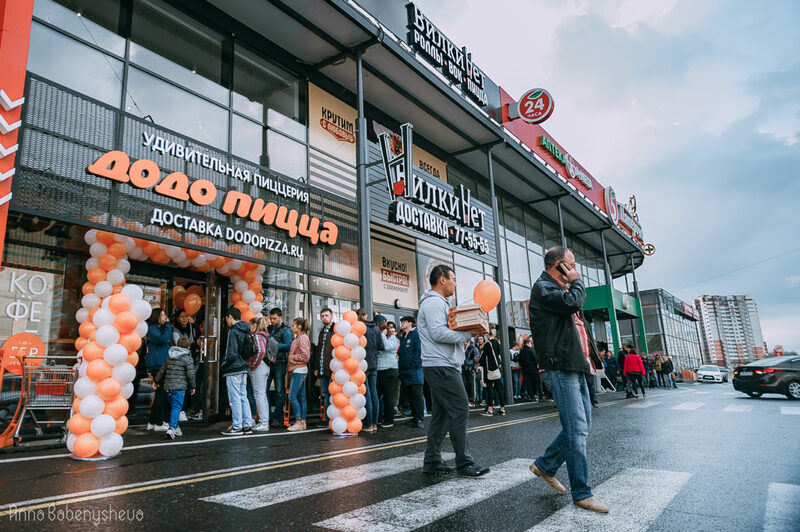 Or maybe there was: Dodo Pizza held its first national Pizza Day, selling Pepperoni pizzas for just 100 rubles (less than $1.50) in dozens of locations. Before that, we had been doing Pizza Days for years, but only locally—one shop at a time. 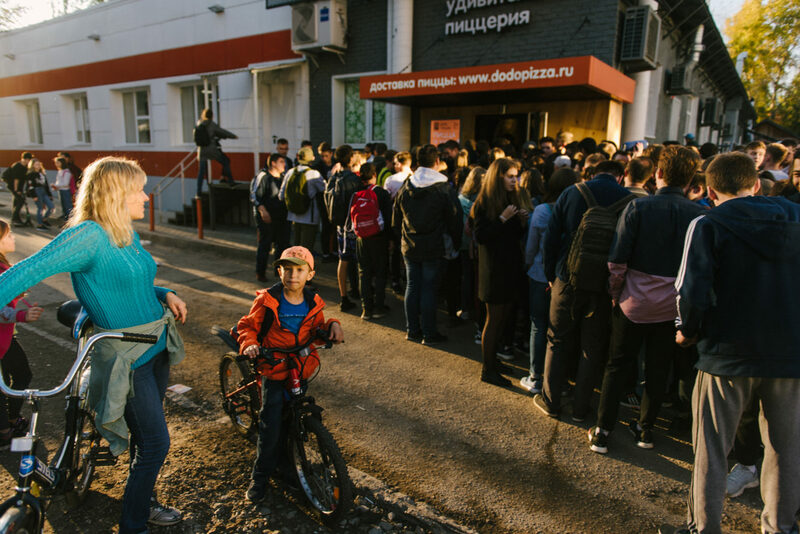 Last Sunday, there were 220 pizzerias in Russia and Kazakhstan taking part in the event simultaneously. Such an occasion is obviously a great opportunity to gain some media coverage and introduce the product to new customers. At the same time, it turned out to be a good stress test for our business. On a typical day, we take 150 to 160 orders per minute. Last Sunday, this number went as high as 618 orders per minute at the peak of the demand (see the screenshot). We even had to add more servers to keep up with the workload of Dodo IS, our IT system. Also, making 72 tons of dough at our Moscow commissary wasn’t a small feat. Our recently bought (and pretty pricey) equipment didn’t perform well enough and gave us a lot to think about. 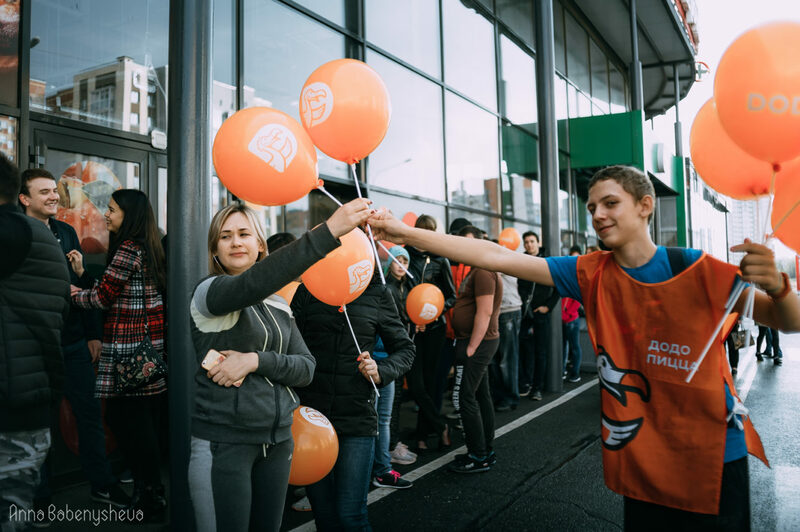 The event also taught us to be very careful with our promises in marketing communications. 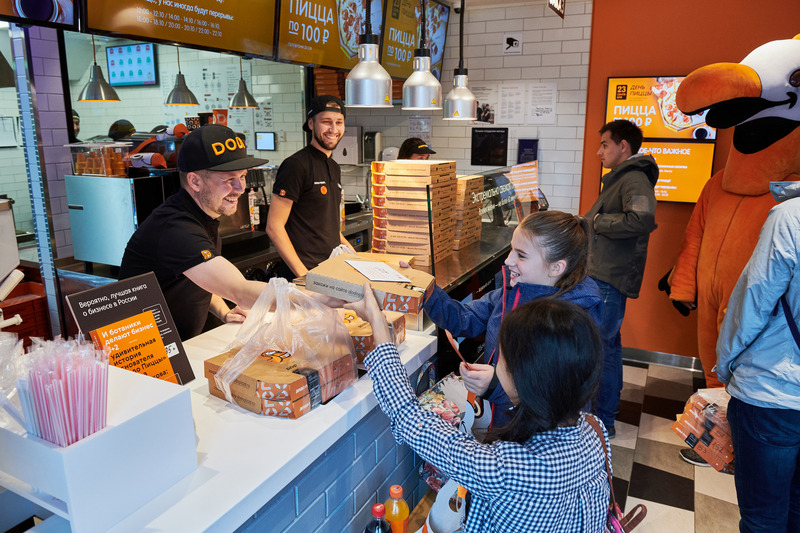 Our pizza shops across the country had different rules: most of them limited their bargains to a certain number of pizzas, but others worked only for a certain time window…. These nuances brought confusion to some of our customers. It goes without saying that we reached out to everyone who called our contact center or aired their grievances online and made it up to them. But if we are to hold another national Pizza Day, we’ll be very careful not to mislead anyone. These are only a few valuable lessons we wouldn’t have learned if we hadn’t held such an ambitious event. The thing is that every time you stress test your business, it gets stronger (sometimes through a bit of pain). So it makes total sense to challenge yourself more and more. Not to mention that we sold more than 220,000 Pepperoni pizzas in just one day.